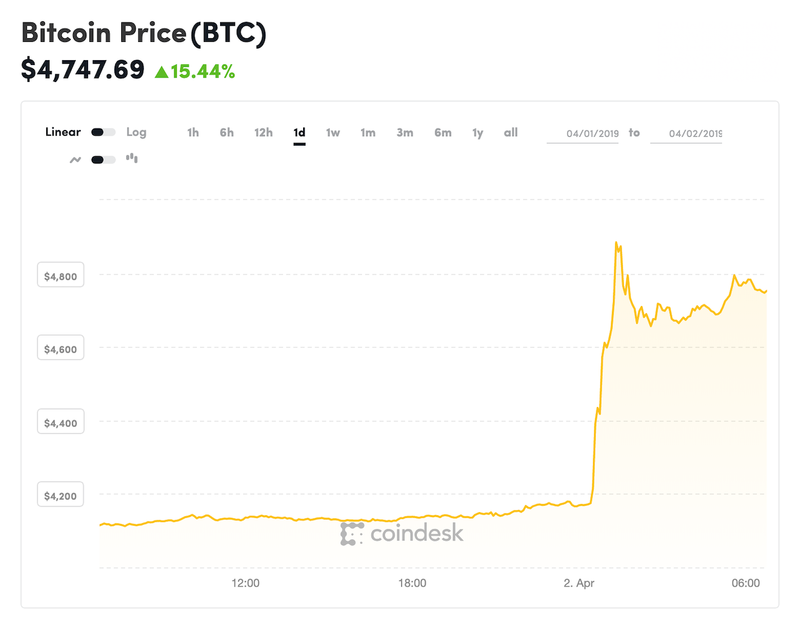 Bitcoin, the most popular cryptocurrency in the world, jumped to a four-month high overnight, briefly breaching $7,061 on the Bitstamp exchange. 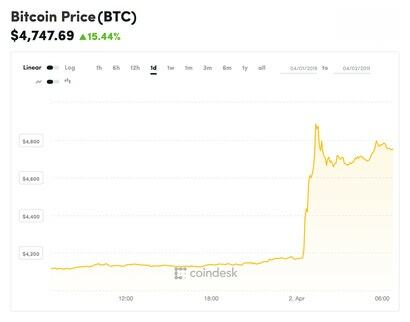 Bitcoin is up roughly 15% on the day and traders are excited because it really seems like nobody learned their lesson during the last cryptocurrency bubble. Bitcoin hit a record high of $27,938 in December of 2017 after months of hype in the popular press. Plenty of people got in when the cryptocurrency was expensive, and smart people cashed out, leaving average folks with huge losses. By December of 2018, Bitcoin had bottomed out at about $4,802. But it looks like speculators might ride the rollercoaster again. To be clear, Bitcoin is absolutely worthless by any real measure. It’s fake money that’s about as practical to use in the real world as Monopoly bills. 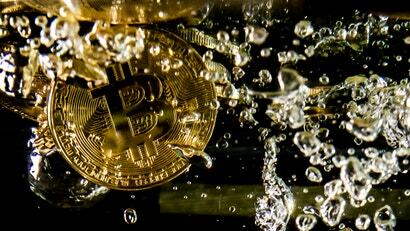 Bitcoin is backed by nothing and requires tremendous amounts of energy to mine using computers. As it becomes more difficult to mine, it saps more and more energy, causing millions of tons of carbon dioxide to be pumped into the atmosphere and accelerating climate change. Bitcoin is little more than a speculator’s death cult at this point. There’s also the problem of protecting the money of people who buy into an exchange where the founder dies and $254 million just disappears into thin air. Or the problem of $316 million getting swiped because someone hacked your phone. “Bitcoin has been trading range bound for a while now and shaking off some of the negative sentiment that it accrued in 2018,” Charles Hayter of the digital currency comparison firm CryptoCompare, told CNBC today. And you can say that again.